April is Earth Month! Go green by supporting a line of “green hand sanitizers” by Gojo Industries. 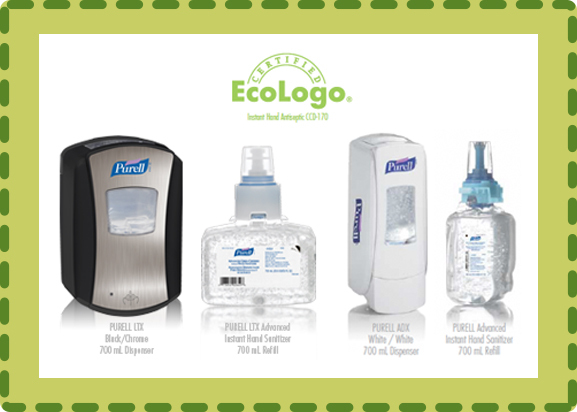 These “green hand sanitizers” are the only hand sanitizers that meet the Ecology standard!